Your hosts, Ben Taylor & family, welcome you to Alpine, which has been recognized as one of the fastest growing towns in Wyoming. The 3 Rivers Motel, Alpine’s most popular motel, offers the finest accommodations in all of Star Valley. Our spacious and comfortable rooms include satellite color TV, refrigerator, microwave oven in kitchenette rooms, direct-dial phones with free local calls, and DSL Internet. The 3 Rivers Motel is located in Alpine, Wyoming, where the Snake River, Greys River, and the Salt River meet to form the Palisades Reservoir. 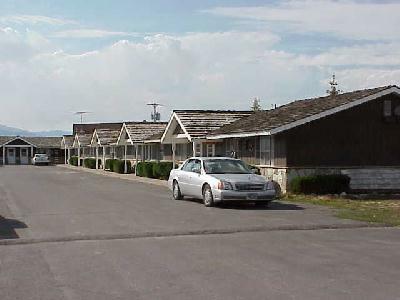 The 3 Rivers Motel is just a few miles drive from famous Jackson Hole area. 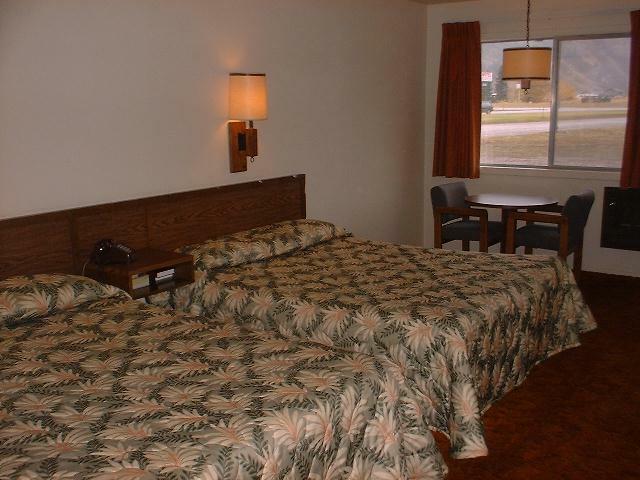 The 21 guest rooms of the 3 Rivers Motel have all the comforts of home that will certainly please any weary traveler. The office is open daily from 7:00 a.m. to 11:00 p.m. Copyright - 2009-2012-2012 3 RIVERS MOTEL. All rights reserved. Web Page design by Valley Computer Services.